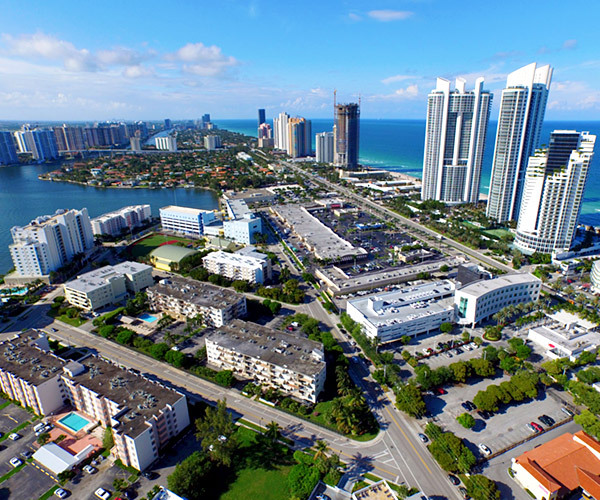 Sunny Isles Beach is often referred to as Florida's Riviera. Located on the southeast tip of South Florida, Sunny Isles Beach is set on a barrier island surrounded by the Atlantic Ocean and the Intracoastal Waterway, just north of Bal Harbour. Sunny Isles Beach's coastline is filled with iconic new construction condominium skyscrapers, such as Porsche Design Tower and Regalia, replacing the old funky 50's motels and small beachfront hotels. However, not much has changed on the Newport Fishing Pier, where you can fish from shore and catch Big Bull Dolphin. This sea side community offers a variety of shops and international restaurants on the main street, Collins Avenue. The Dezer Collection in Sunny Isles Beach is a must see automobile museum, featured on CNBC's Secret Lives of the Super Rich, displaying a Batmobile and vehicles from James Bond movies. Courtesy of Partnership Realty Inc. Courtesy of Oceania Brokerage, Inc.
FLRAPB is current as of 4/18/2019. As a full-time real estate professional, I provide buyers and sellers of single-family homes and condos with the best, most focused concierge service. This means I will provide you with dedicated, unparalleled service from our first meeting to closing on your dream property. 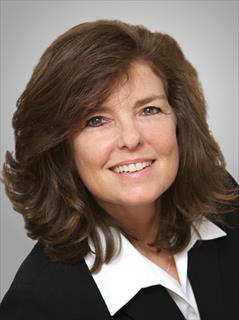 I specialize in homes and condos in golf and tennis communities and waterfront properties. No property is too small or too big! • The best price by negotiating in the shortest amount of time -- whether you're selling or buying. • Reliability-- I'm reachable 24/7, and will guide you through your real estate transaction from beginning to end. • Trust - I respond to my clients with dignity, honesty and integrity at all times. My number one priority is to help you find what you're looking for. • My Experience --Prior to my real estate career, I have enjoyed a diverse sales background with more than 30 years' experience as a Sales Executive in my family-owned party goods business and as Director of Sales for a leading U.S. military contractor.